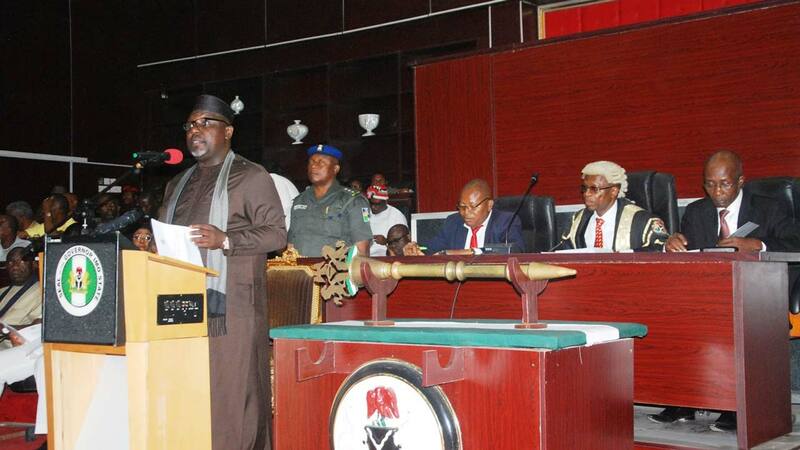 Imo State House of Assembly has denied passing any bill on establishment of an Islamic university in the state. There had been speculations in the state that the assembly signed a bill for the establishment of an Islamic university. The decision to pass the bill, The Guardian gathered, was because the House had earlier passed into law a similar bill to establish Imo Catholic Schools of Nursing and Midwifery, which gave rise to various or Christian denominations to seek government’s recognition of their schools of nursing and midwifery.